The film studio can be rented as a set building workshop or props workshop. Price negotiable depending on studio availability. 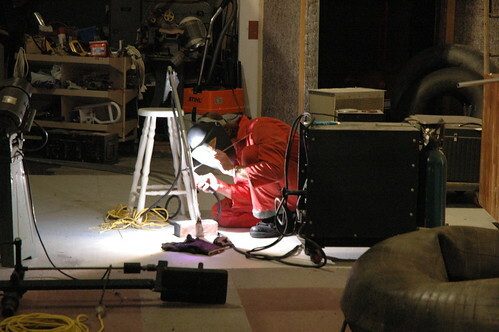 The workshop has three phase power and facilities and various machinery and compressed air tools.